The Samsung J5000 LED TV is really easy to calibrate because the number of settings is very limited. 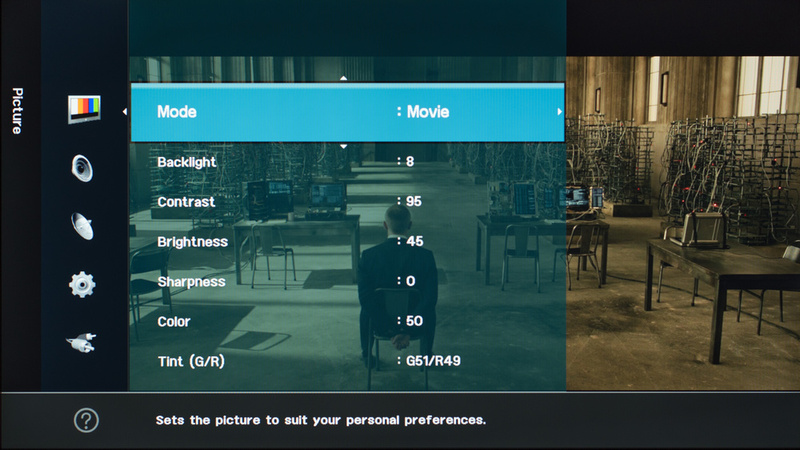 Here are the picture settings we used for our review of that TV. You can use this for everything, even gaming because the input lag doesn't change between modes. 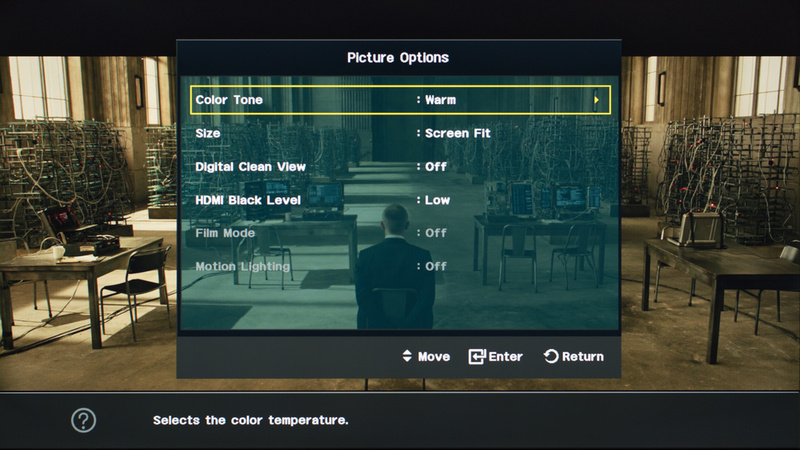 If you find our settings too dark for your taste, increase 'Backlight' to the maximum. Our calibration standard is often more red/yellow than what people are used to. So if you find the picture too warm, change 'Color Tone' to something you prefer. You might want to turn on 'Digital Clean View' when watching low quality content like DVDs or SD channels. It will help a little bit to reduce the picture noise on the screen. 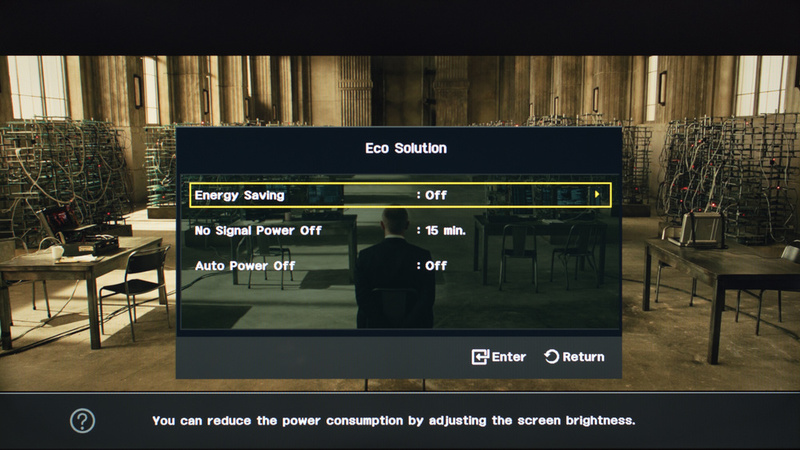 If you don't want the luminosity of the screen to change depending on your room lighting, turn off the ECO settings.